Moving is a natural part of the lifecycle of many Dallas businesses. 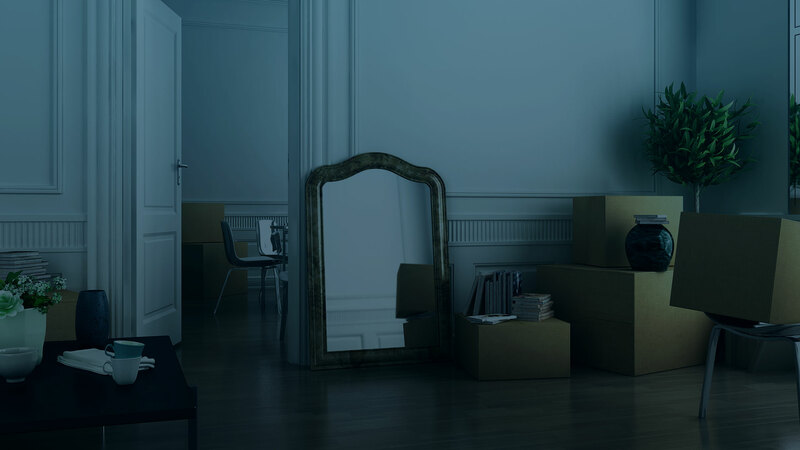 Over time, companies grow or shrink, and it's inevitable that at some point your establishment will need a change of scenery, and when it does, look no further than Budget Movers's commercial moving services. 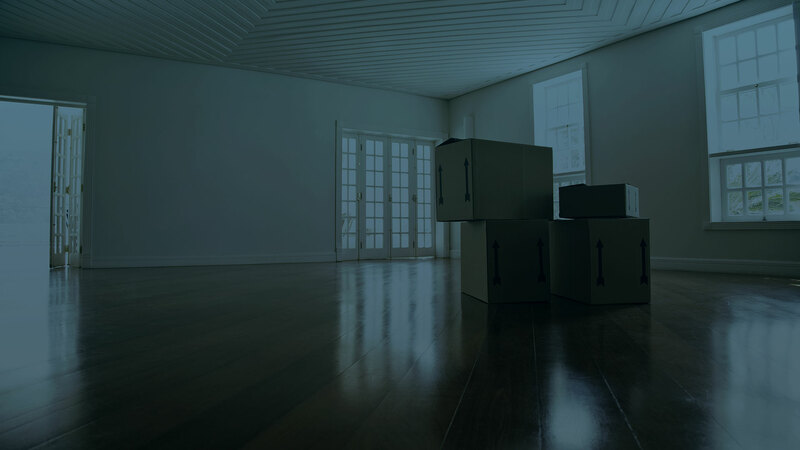 Budget Movers's commercial relocation services are tailored to any type of business in Dallas and involve a diverse range of specialized solutions provided by experienced and service-oriented moving professionals. Experts at handling any commercial moving challenges as they arise, the Budget Movers team is available to efficiently plan each detail, handle moving logistics according to your requirements and streamline your commercial move in Dallas. With Budget Movers, your commercial move will go smoothly and according to plan, minimizing any disruption to your business. Our commercial relocation specialists have handled hundreds of moves for business owners and managers across Dallas. Budget Movers understands the importance of eliminating unnecessary downtime in productivity and handling the many complex requirements that are often involved in carrying out a commercial move effectively. With Budget Movers's expert services, the productivity of your business will be minimally disturbed, and before you know it, you and your staff will be back at work. Budget Movers's commercial moving consultants provide complete and detailed estimates that include all labor costs. One of our consultants will take the time to meet with you to discuss your needs for your upcoming commercial move. This essential first step allows Budget Movers to give you with a detailed estimate for our services, so that when the moving day arrives we are able to provide you with the highest quality service possible. You never have to worry about hidden fees or unexpected additional charges; with Budget Movers, you'll know exactly what you're paying for from the very start. Budget Movers's commercial moving services have long since been helping Dallas business owners transition into their new spaces with ease and efficiency, so if you're looking to move from Point A to Point B, we have the skills and experience for the job. Call us today for more information and to set up an appointment for a consultation.